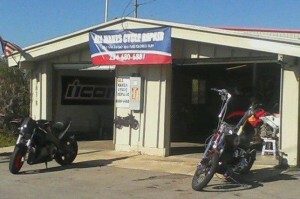 We are your full service repair shop for any type of cycle repair, with no real limitations. 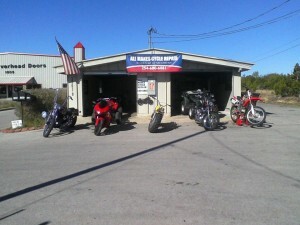 We repair and service all brands, so bring us your ride today! If you are looking for parts, we have them. All factory new parts and aftermarket parts available, even parts to rebuild your old-style bike. 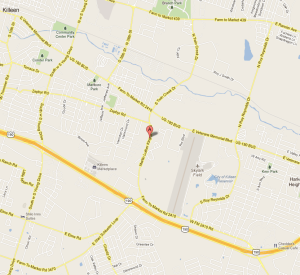 Visit us today and experience our exceptional customer service. It’s our goal at All Makes Cycle Repair to always provide great service and high-quality workmanship at a fair price. 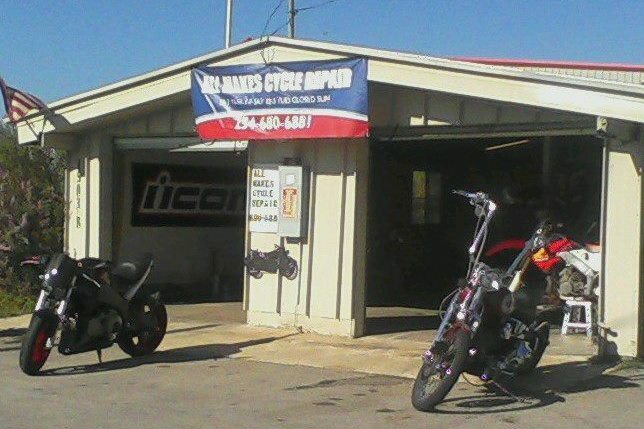 Our friendly staff is waiting to help you with all of your cycle repair needs. Call 254-680-6881 or stop in today!